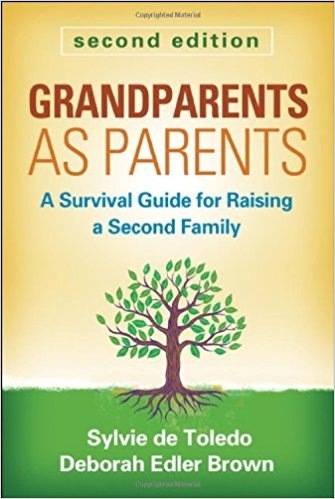 30-50% Off Bestselling Books . 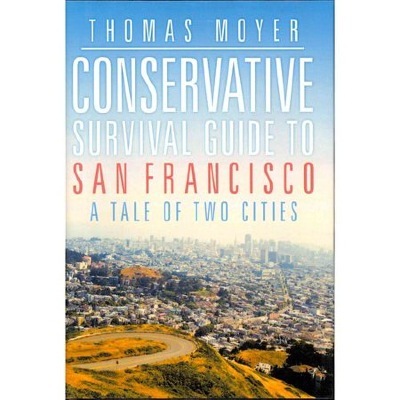 CONSERVATIVE SURVIVAL GUIDE TO SAN FRANCISCO. 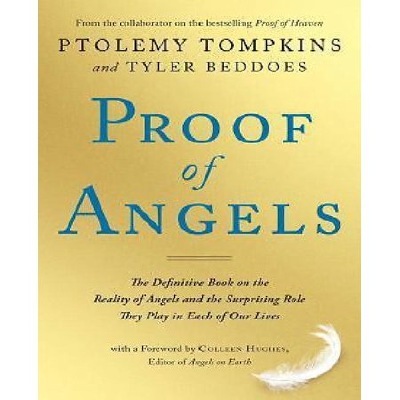 Proof of Angels: The Definitive Book on the Reality of Angels and the Surprising Role They Play in Each of Our Lives. In March 2015, millions worldwide were captivated by news reports of the dramatic rescue of an eighteen month old girl, Lily Groesbeck, who’d somehow survived fourteen hours in an overturned car partially submerged in an icy-cold Utah river after her mother apparently lost control of the vehicle. A voice the four responding officers assumed was the child’s mother still trapped inside spurred them on: “Help me, help me.” Yet, once the two victims were recovered, it was clear that the voice could not have come from Lily’s mother: she’d been killed on impact. New York Times bestselling author Ptolemy Tompkins, with the help of Tyler Beddoes, one of the responding officers who helped rescue Lily, will explain this modern-day miracle and the existence of angels in our world. Proof of Angels weaves real-life stories into a rich narrative, exploring the history, nature, and significance of angels in our lives. With an introduction by Colleen Hughes, the editor-in-chief of Angels on Earth magazine, Proof of Angels proves that the barrier between the spiritual and the scientific is less certain than we often think. Not only does Tompkins offer a highly entertaining look into a universally fascinating topic, but he also delivers a fresh and deeply reassuring message: we are not alone. Haircare, Skincare, Beauty needs. . .
HOW DID THE CLINTONS ACCUMULATE SO MUCH CASH? In 2000, Bill and Hillary Clinton owed millions of dollars in legal debt. Since then, they’ve earned over $130 million. Where did the money come from? Most people assume that the Clintons amassed their wealth through lucrative book deals and high-six figure fees for speaking gigs. Now, Peter Schweizer shows who is really behind those enormous payments.In his New York Times bestselling books Extortion and Throw Them All Out, Schweizer detailed patterns of official corruption in Washington that led to congressional resignations and new ethics laws. 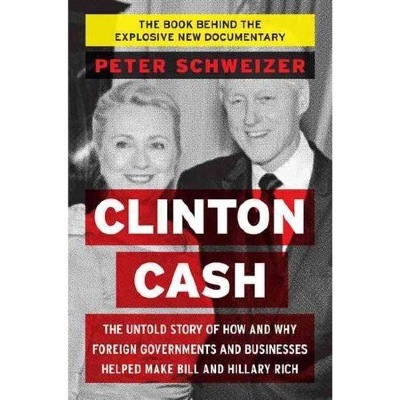 In Clinton Cash, he follows the Clinton money trail, revealing the connection between their personal fortune, their “close personal friends,” the Clinton Foundation, foreign nations, and some of the highest ranks of government. Schweizer reveals the Clinton’s troubling dealings in Kazakhstan, Colombia, Haiti, and other places at the “wild west” fringe of the global economy. In this blockbuster exposé, Schweizer merely presents the troubling facts he’s uncovered. Meticulously researched and scrupulously sourced, filled with headline-making revelations, Clinton Cash raises serious questions of judgment, of possible indebtedness to an array of foreign interests, and ultimately, of fitness for high public office..http://linksynergy.walmart.com/deeplink?id=w2VGpneWfTE&mid=2149&murl=https%3A%2F%2Fwww.walmart.com%2Fip%2FClinton-Cash-The-Untold-Story-of-How-and-Why-Foreign-Governments-and-Businesses-Helped-Make-Bill-and-Hillary-Rich%2F42594446%3Fu1%3D%26oid%3D223073.42594446%26wmlspartner%3Dw2VGpneWfTE%26sourceid%3D17081038380912639952%26affillinktype%3D2%26veh%3Daff .